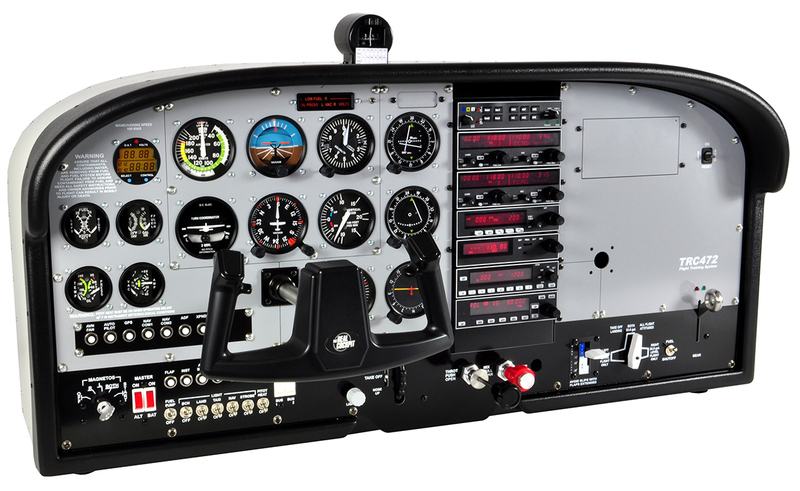 The TRC 472A Flight Deck is designed to be used at home or at flight schools to train students using the aircraft and to learn them to recognize the function of all instruments present in a fully analog instruments equiped Cessna 172 Skyhawk aircraft and to experience all aspects of flying single engine aircraft. 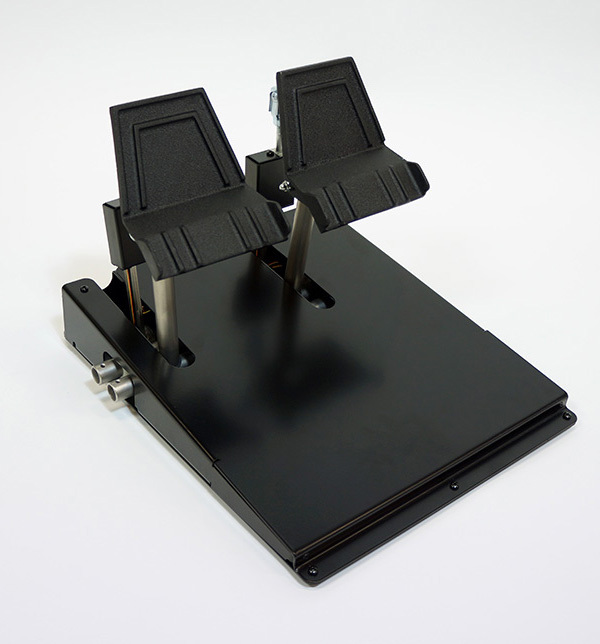 The TRC472A Flight Deck can be placed onto a table. The TRC 472A Flight Deck is controlled via Prepar3D, Microsoft FSX and FS9 and X-Plane. 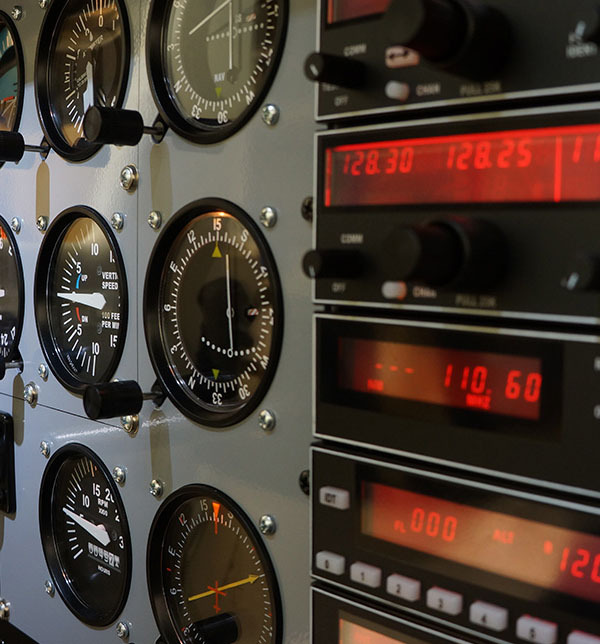 We have a SDK available to interface our instruments with your own proprietary flight simulator software. Please contact us to discuss the possibilities. The TRC 472A Flight Deck is so realistic that you can hardly tell the difference between the simulator and the real aircraft. Modelled after the popular Cessna 172 Skyhawk, all details are precisely reproduced according to the exact dimensions of the original panel and they can be found in exactly the same position. Using gauges and avionics modelled after the original, and designed to be driven from a Personal Computer, the TRC 472A Flight Deck is the ultimate training device for pilots. The TRC 472A Flight Deck is a product out of a complete line of training devices, and comes complete with the TRC Professional Rudder Pedals. Training with the TRC 472A Flight Deck is extremely close to reality, but much more economic and fun. 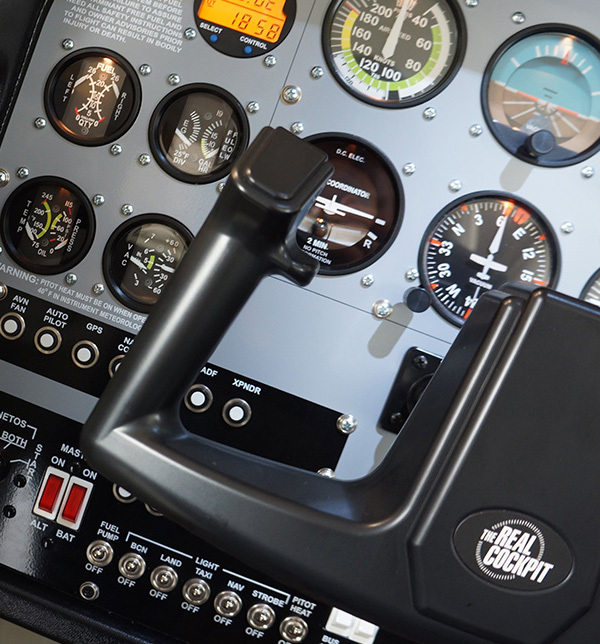 The TRC 472A Desktop Flight Simulator System is a full replica of a Cessna 172 analog panel. It comes with real replicated instruments, instead of projected instruments behind a panel with just some holes and a single yoke and set of rudder pedals. Even the Radio Stack units work exactly like the real Bendix King Silver Crown line. 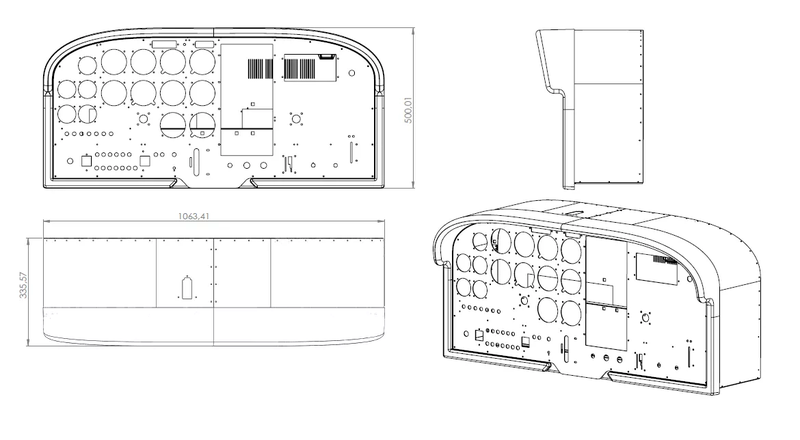 It is very difficult to tell the difference between the panel of a real Cessna 172 and the TRC 472A panel. The VOR1 Indicator is a very precise replica of an original VOR1 as seen in many General Aviation aircrafts. Very precise replica of an original VOR1 and can be used in simulated cockpits for General Aviation. Very precise replica of a vertical speed indicator used to indicate the Vertical Speed of an Airplane. Very precise replica of an original Heading Indicator and can be used in simulated cockpits for General Aviation. Very precise replica of an original Turn & Bank Indicator and can be used in simulated cockpits for General Aviation. Very precise replica of a Tachometer, used to indicate the RPM of the engine. Very precise replica of an original Automatic Direction Finder as seen in many General Aviation cockpits. The Digital Clock is an exact replica of the Davtron 803 Electric Clock. Very precise replica of an aircraft gauge especially designed for flight simulation. The PCB includes all switches and the connection for the Tank Switch, Fuel Switch-OFF and Handbrake. 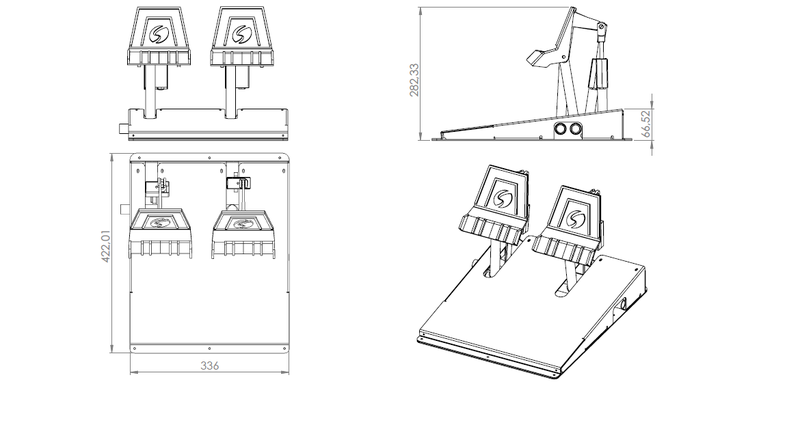 The Light Regulation unit is especially designed to regulate the light of the panel instruments. original high quality prop control as used in light aircraft.